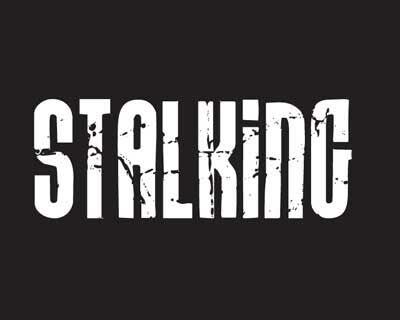 LUDHIANA: Police has been booked a Meerut Doctor, (29) on the charges of stalking a Ludhiana based woman doctor. The accused has been identified as Jagmeet Singh, a resident of Shashtri Nagar in Meerut. The Complainant women doctor filed a complaint against accused Jagmeet Singh. In her complaint to the police, she said when she was pursuing MBBS in Tamil Nadu, he used to harass her. “I did MBBS from a Tamil Nadu college in 2010. The accused, who was in the same college, would stalk me then too. He continued to follow me even after I got married in 2014,” said complainant. She added that out of his fear, she changed her contact number many times and deleted her profiles from social media but every time he managed to get her contact details. A case under Section 354 D of the IPC has been registered against the accused Jagmeet Singh.